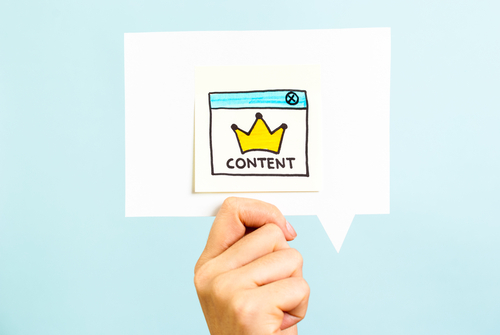 » Communications, Marketing, Online » Content is king! The ‘Wunder’ of To Do Lists! Fam Trip … Virtual or Real?